The Freeport Authority of Bataan (FAB) in Mariveles, Bataan is working on rehabilitating its old tourist facilities. I visited early this year to help give suggestions. I also checked out the nearby attractions, the most popular of which is Kilometer Zero of the Bataan Death March. 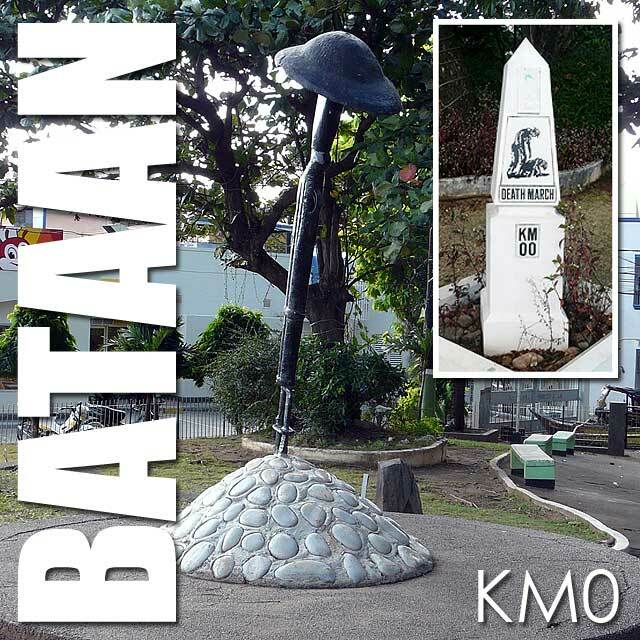 Kilometer Zero is the starting point of the Bataan Death March. 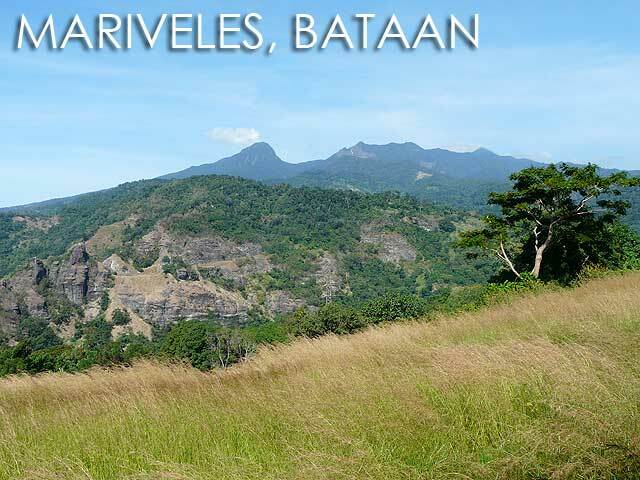 There are actually two of them, the one in Mariveles, and another in Bagac. The memorial in Mariveles is marked by a bayonet thrust to the ground. A few years ago, the Filipino American Memorial Endowment installed new kilometer posts from Mariveles to San Fernando, Pampanga and Capas, Tarlac, including one for Kilometer Zero. Two large historical markers installed by the National Historical Commission in 1967 recount the ordeal of the Filipino and American prisoners of war. I felt that the park needed to be rehabilitated though and the landscaping professionalized. The standards of local government landscaping in the country are simply horrible. We really need to invest in proper landscaping in major urban centers as well as tourism attractions, parks and open spaces. Unfortunately, I had to rush back to Manila. So I wasn't able to visit the nature attractions of FAB which I hope to see in a future trip.